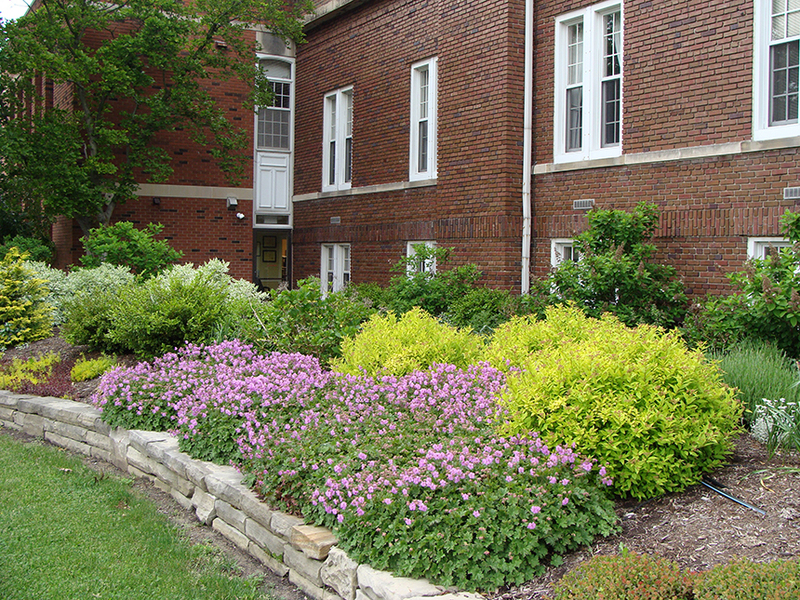 Transforming Bay Village City Hall front lawn into a colorful landscape. 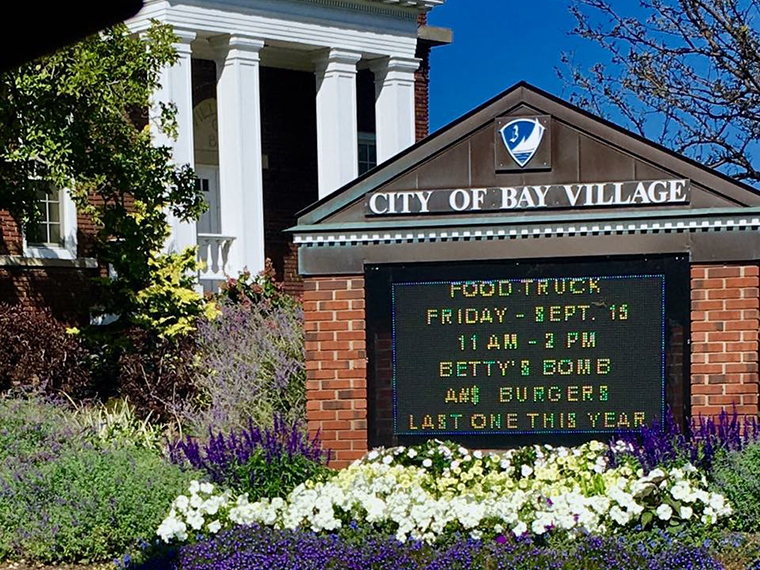 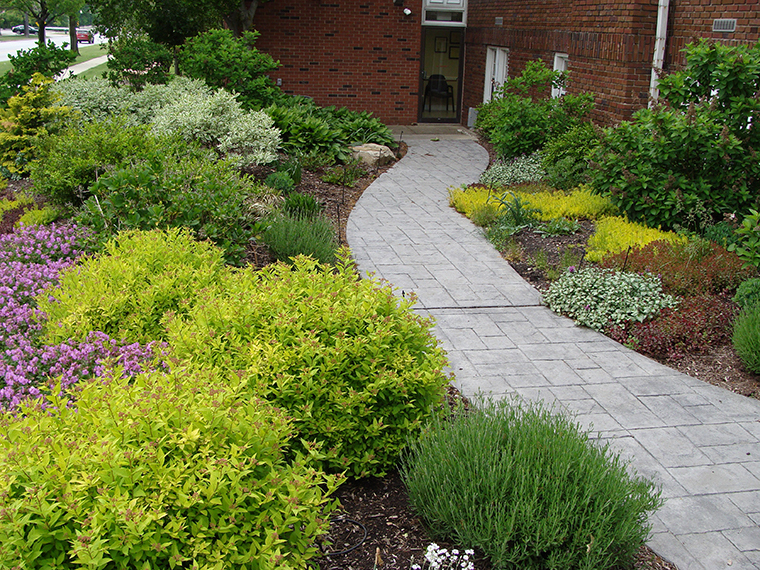 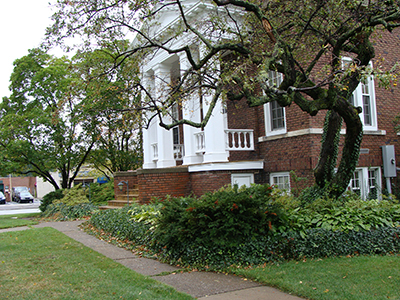 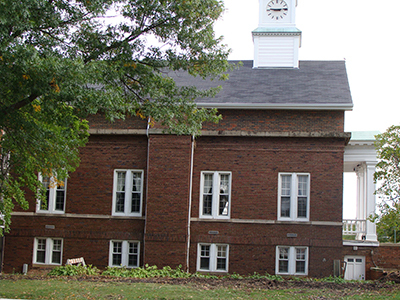 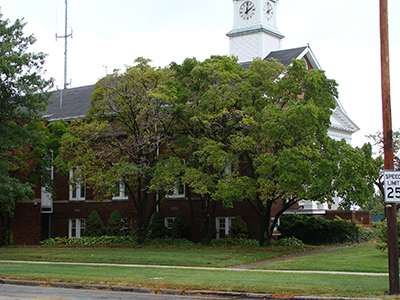 Bay Village City Hall Garden was once a tired, outdated landscape. 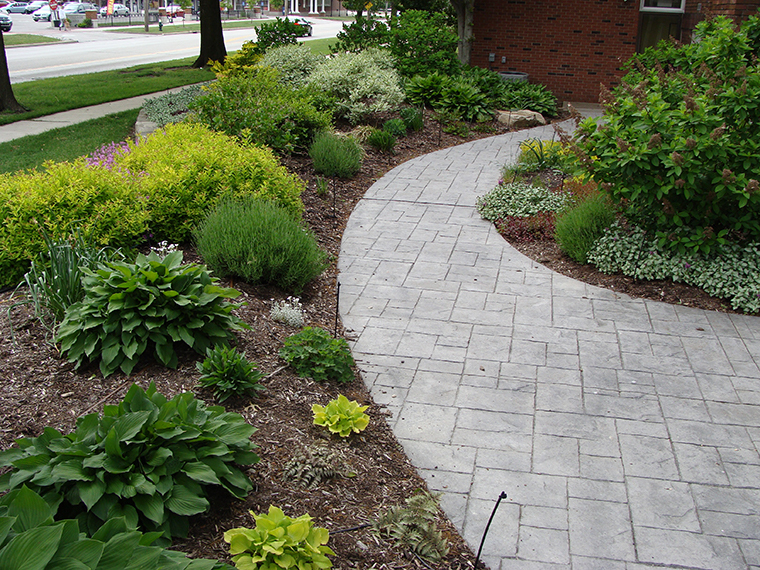 Our goal was to give back to the City of Bay Village and create an entry garden. 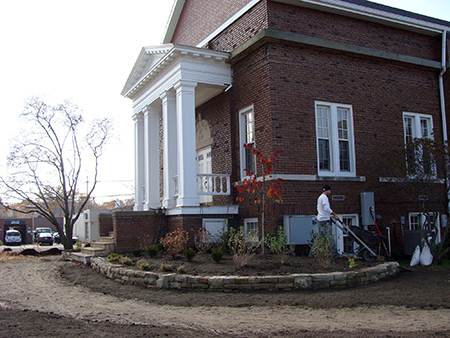 The city provided recycled sandstone and soil. 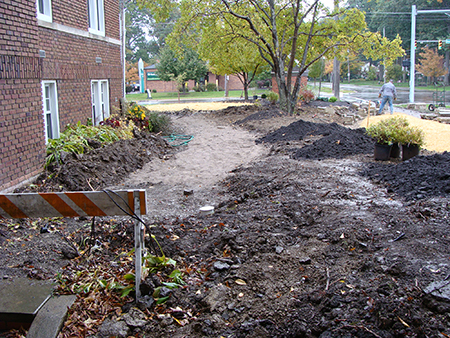 Plant material was donated by local vendors. 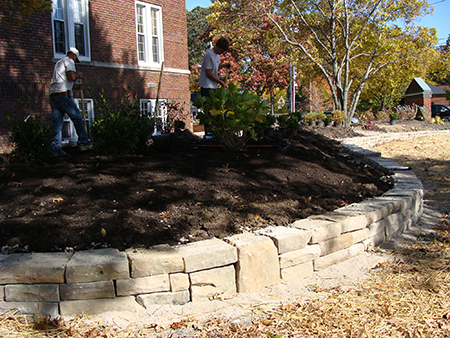 We designed and installed the sandstone walls and gardens along the façade of the building. 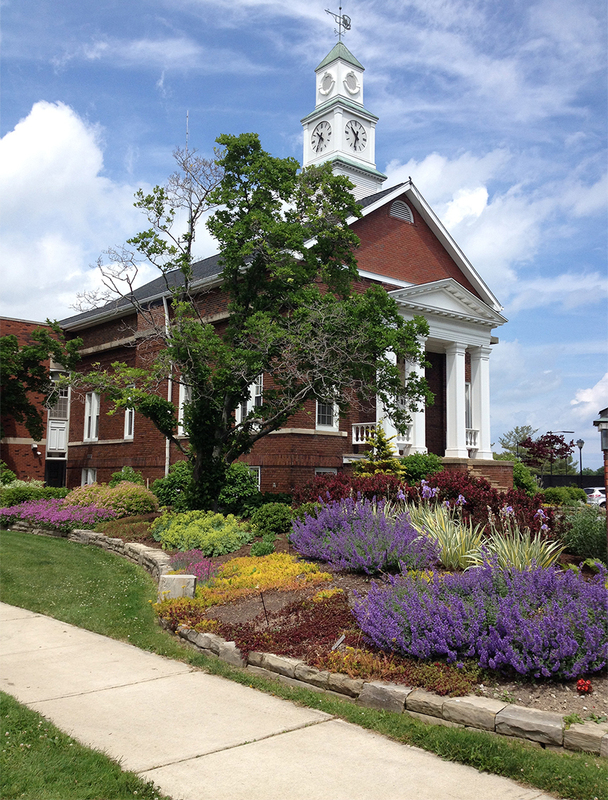 This colorful collaboration makes heads turn—and us proud of our town!